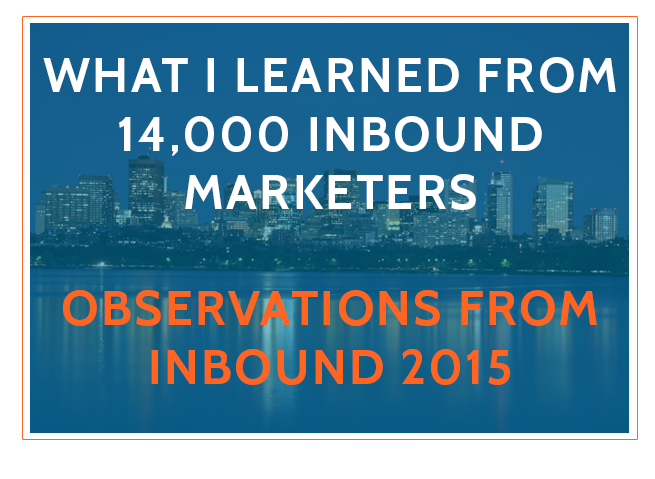 This year 14,000 inbound marketing fanatics descended on Boston to talk inbound marketing, learn new ways to grow their businesses, and network with like minded people. 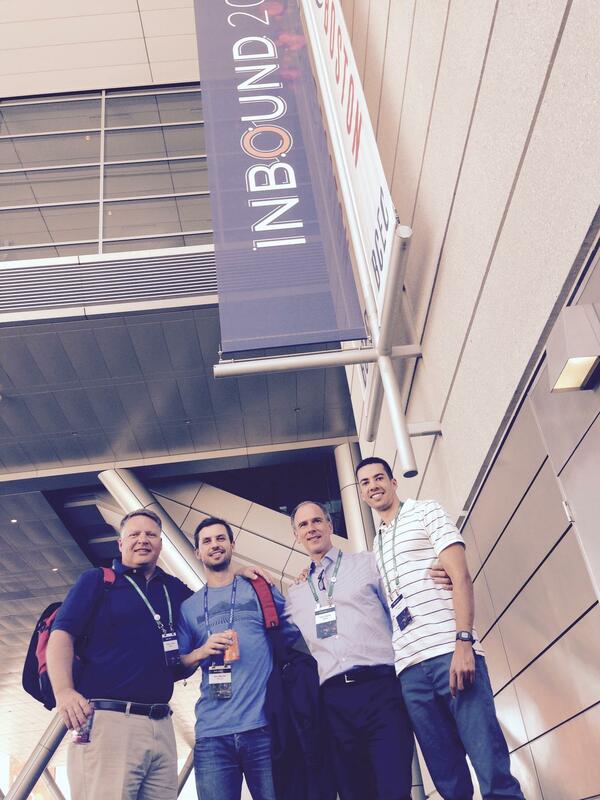 Having had some time to reflect on the conference, I want to share a handful of my thoughts on the major themes and my takeaways from Inbound 2015. Multiple presenters emphasized the same point: that strategy is much larger than what many people think. A buyer persona is not a strategy, a content calendar is not a strategy, having a growth goal for revenue is not a strategy. Yet many times marketers and business owners will operate with these things as their strategy, and wonder why the results are not pouring in. Strategy makes all of the difference because it is how you will reach your goals. Strategy is the map to get you there, while tactics are the vehicle. (Want to see what a proper inbound marketing strategy looks like? Click here to see a sample strategy document from 98toGo). How will 98toGo use this insight? Strategy is where we excel. We think it’s frequently the missing piece that is keeping many business owners from experiencing the online success they desire. The emphasis on strategy at Inbound 2015 strengthened our determination to spread our message of “Strategy Before Tactics” to businesses everywhere. The third step in the process, CLOSE, is all about turning leads into customers. This is sales, yet many times we neglect the fact that selling is a key component with inbound marketing. We focus our attention on ATTRACTING visitors to our website and CONVERTING those visitors into leads. But the process does not end there. Our sales team already has their hands on the newest HubSpot features, putting them to use for ourselves. We also recognize that many of the potential and new clients we work with have opportunities to improve in the area of sales and closing leads coming from inbound marketing. We want to help “close the loop” as we say, so we’re putting more emphasis on this as we work with current and new clients. 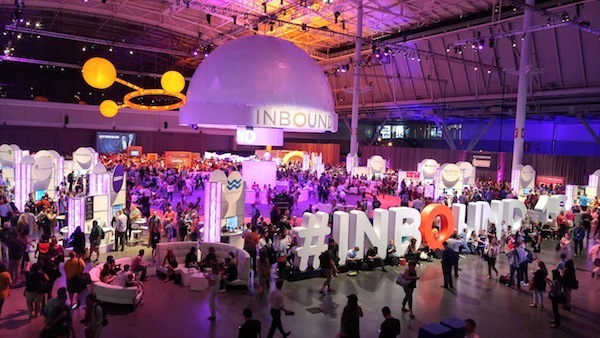 It was plainly evident the moment we walked into the Convention Center in Boston, that inbound marketing was more than just a trend. Businesses of all types, sizes, and Industries, are successfully using inbound marketing to grow their businesses online. More and more business owners and marketers are warming up to the idea of using CONTENT to sell, realizing that they have been doing this all along, and now finally putting a name and method to their actions. As consumers gain more and more power through technology - with the ability to unsubscribe from unsolicited sales messages, fast forward through commercials and block cold calls - marketers must either adapt to the changing landscape or fight a progressively steeper uphill battle. The days of outbound and direct marketing are NOT dead. Those methods will always be used in some form or another. However, the savvy marketer of 2015 understands that when you use content to meet your potential customer at the point of their frustration, challenge, need or desire, you tap into an amazing ability to effortlessly create happy customers and lifelong brand advocates. We put on regular lunch and learn marketing conversations at the Roam co-working space, to teach simple inbound marketing tactics and tips. And we will continue to share our inbound marketing expertise and passion with anyone curious to learn how smart businesses are doing marketing online in 2015 and beyond. No matter how many processes, tools, strategies, and systems you have in place, your ultimate success falls on your people. Many of the speakers and presenters at inbound this year emphasized interdependence - the crucial role that the ways your people interact with not only each other but also themselves. We have all heard that business is built on relationships, and the speakers at Inbound 2015 made sure we understood the power that we all have to influence and move one another, in either constructive or destructive directions. Personally, I found these conversations the most inspiring. At 98toGo, we emphasize the health and wellbeing of our team (mentally, socially, spiritually, emotionally and physically). “Health & Wealth” is a value we’re built upon, so it was incredible to see these sentiments echoed by so many at Inbound 2015. Emphasizing people, relationships and growth is who we are! So this comes naturally for us and is something we welcome openly. Interested in seeing what our culture is like first-hand? If you’re in the Atlanta area and like to MOVE, then join us for our famous Friday Fun Run. We meet each Friday morning at the Chattahoochee River for a team run. We’d love to have you meet us and experience our people-first culture first hand. If you’re interested send an email to me at Matthew.Bivens [at] 98toGo.com. If you attended this year’s conference, or wish you did, I’d love to have you chime in. What did you take away from the conference? How will you be putting into practice what you learned?